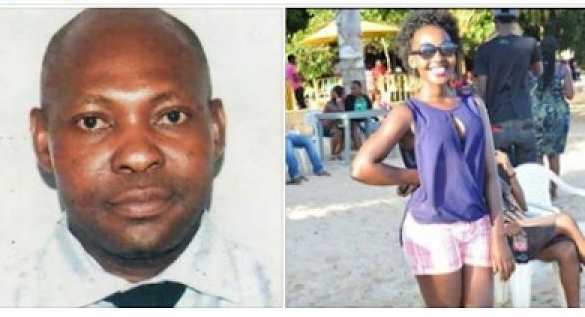 Is this a breach of ‘contact’ or contract?… Judith Juahla, an electrical engineering student has exposed her lecturer, Dr. Kiogora, who failed to give her an A after she allowed him have s*x with her. The University of Nairobi student had hoped that her lecturer would be “magnanimous” enough to give her an A after she gave him a wonderful bedroom experience, on his request.According to her, she slept with him to pass her exams excellently but she was shocked to see that all he gave her after having her was still an E. But why? She didn’t allow the lecturer eja-culate inside.